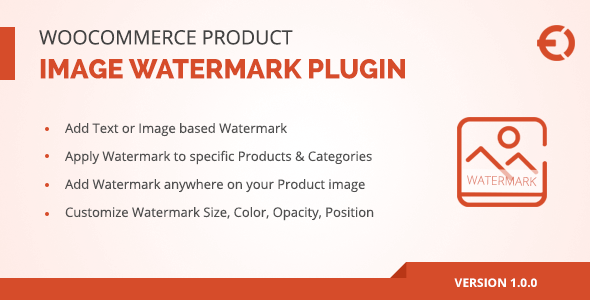 WooCommerce watermark plugin allows you add text & image watermark on your product photos. 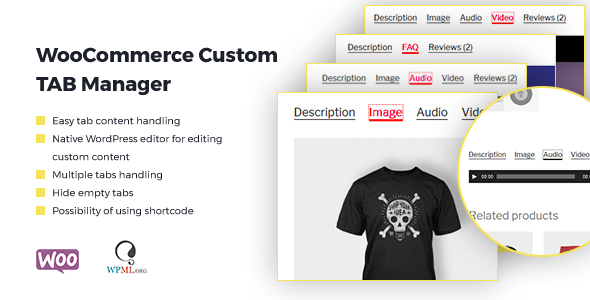 Create custom rules to automatically apply watermark on product images, product image pop-up, catalog thumbnails. 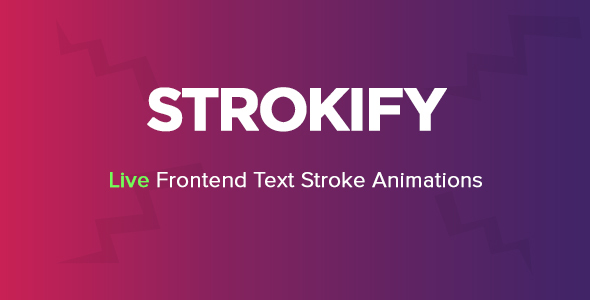 Utilize the advance customization options to configure watermark position, margins, text font and opacity. 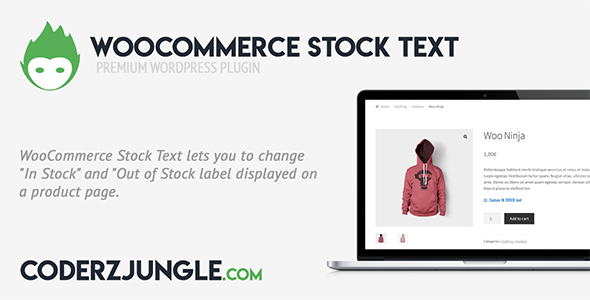 WooCommerce Stock text lets you to change “In Stock” and “Out of Stock” text displayed on a product page. 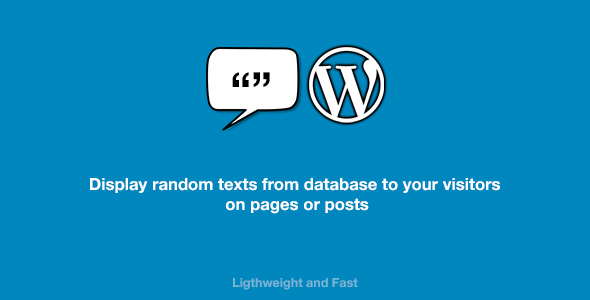 Description This plugin shows random quote from database to your visitors. You can add unlimited quotes. You can add widget or shortcode. 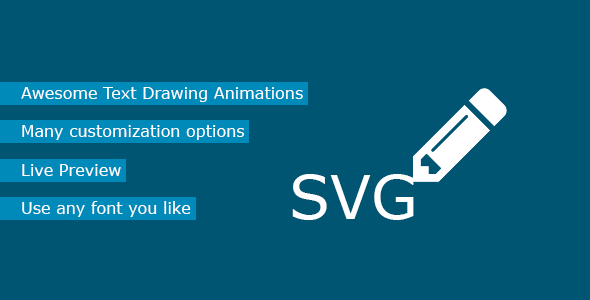 Fully documanted and all WordPress versions supported. How to Add Quotes Shortcode Usage Add to post and publish. 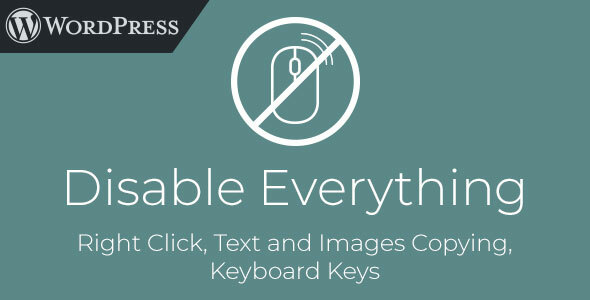 Features You can add unlimited text. You can add shortcode to your post or pages.